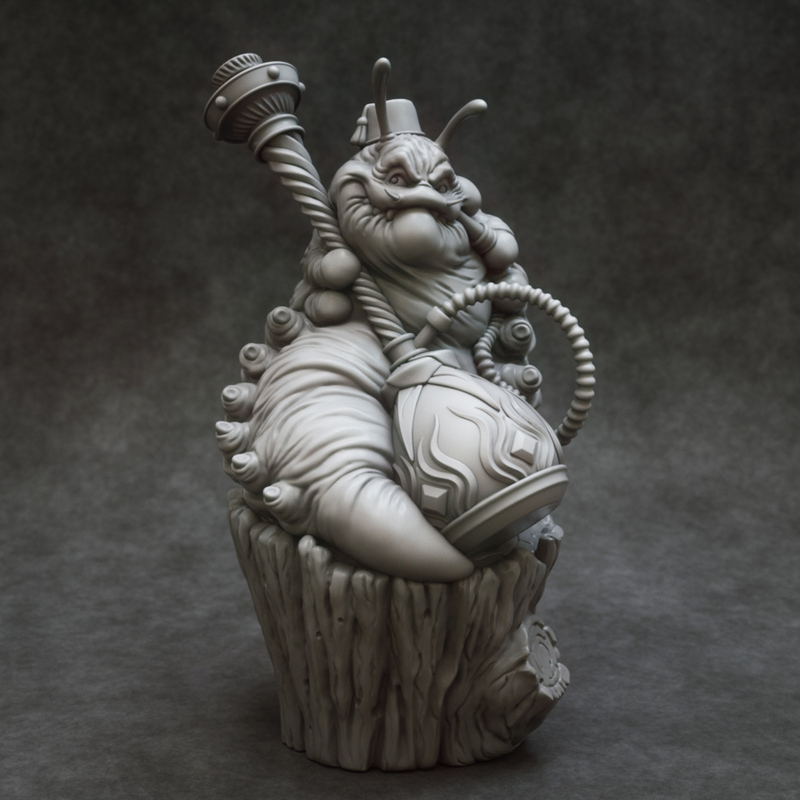 View cart “Smoking Caterpillar – MINI 15cm” has been added to your cart. 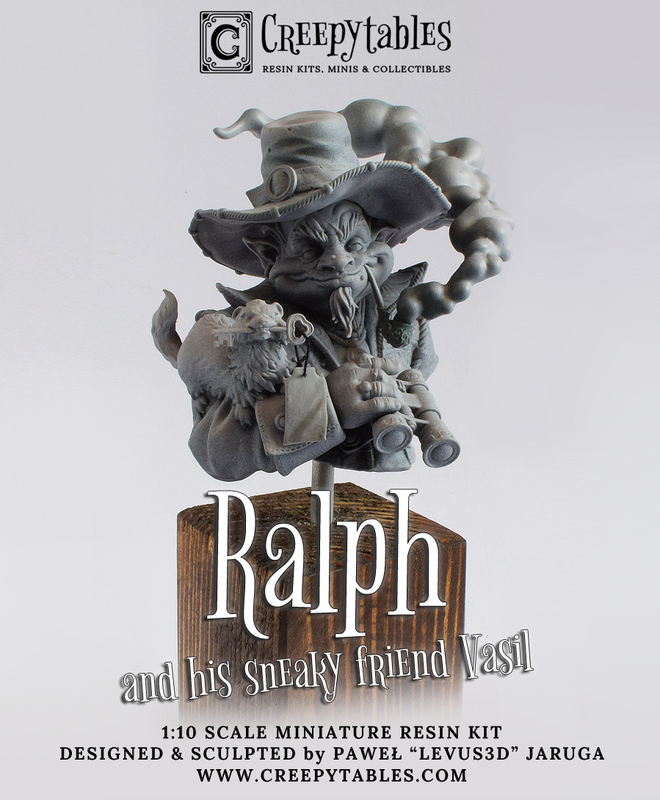 “Ralph and his sneaky friend Vasil” is high quality Resin Kit. 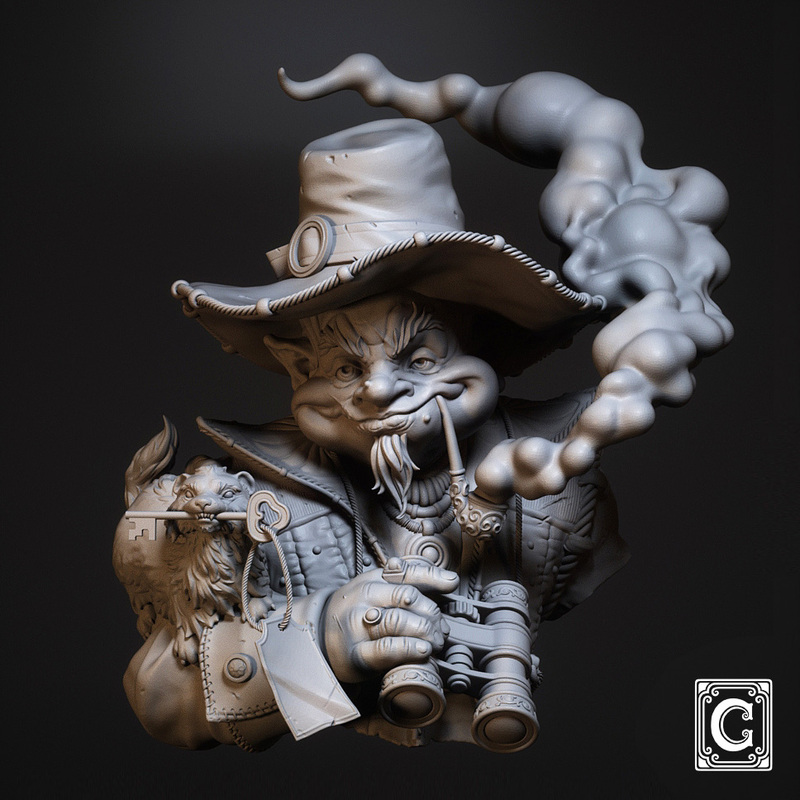 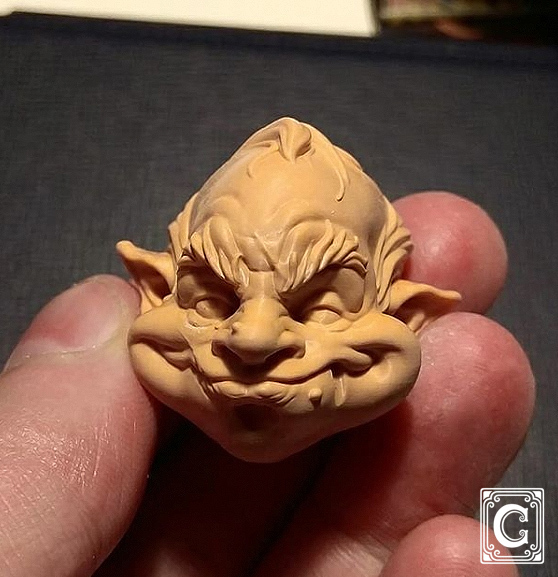 Kit is sculpted digitally by Pawel “Levus3D” Jaruga, experienced and multiple awarded digital sculptor. 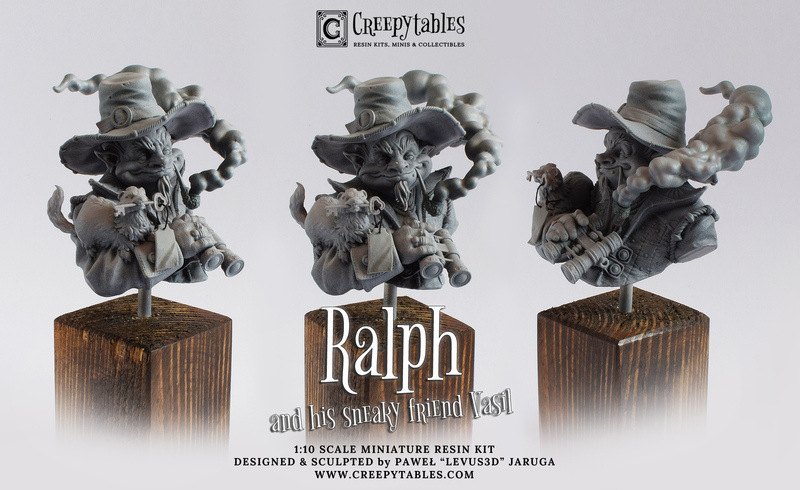 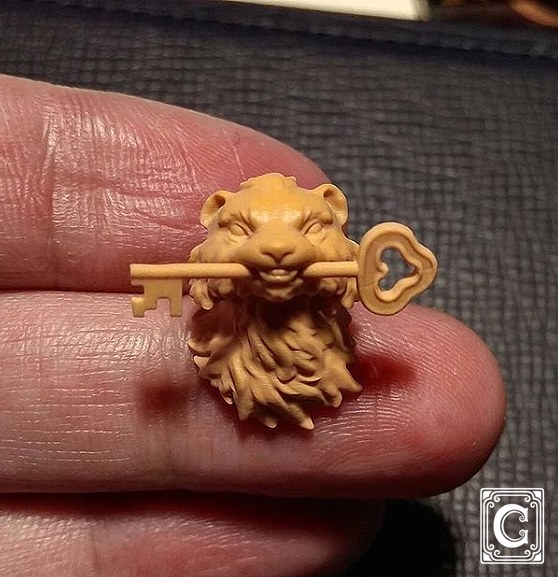 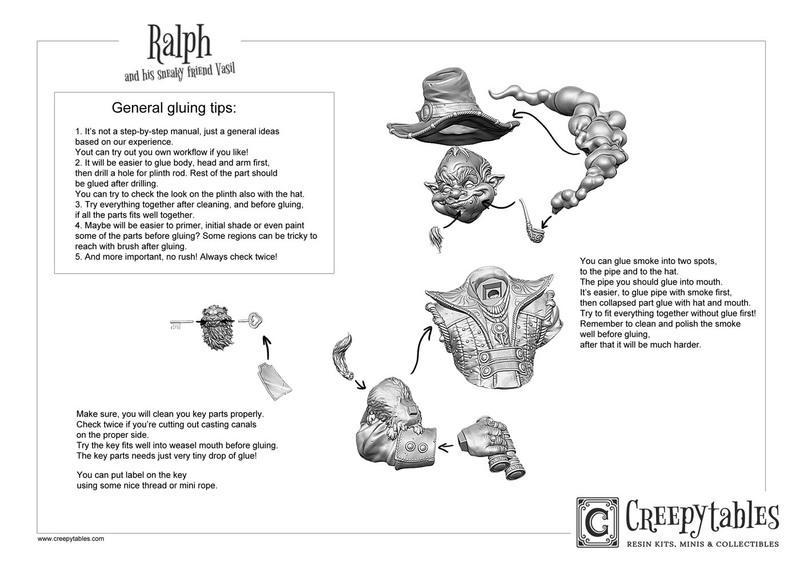 Ralph kit is collectible stuff for miniature painters, for collectors, for fantasy geeks and for all of those, who just love art. 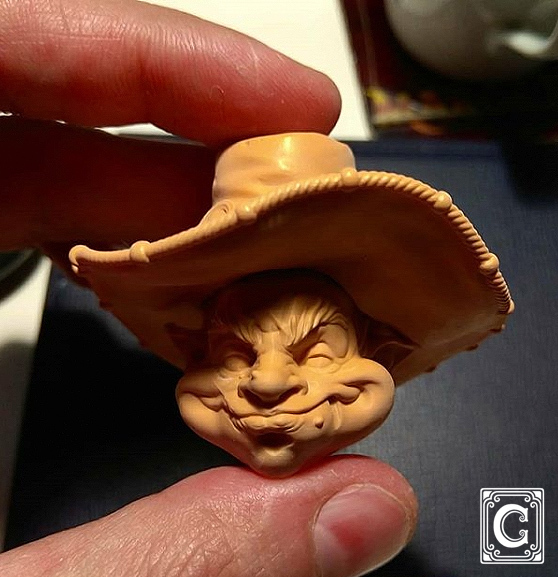 Kit is about 8cm/3.14″ height. 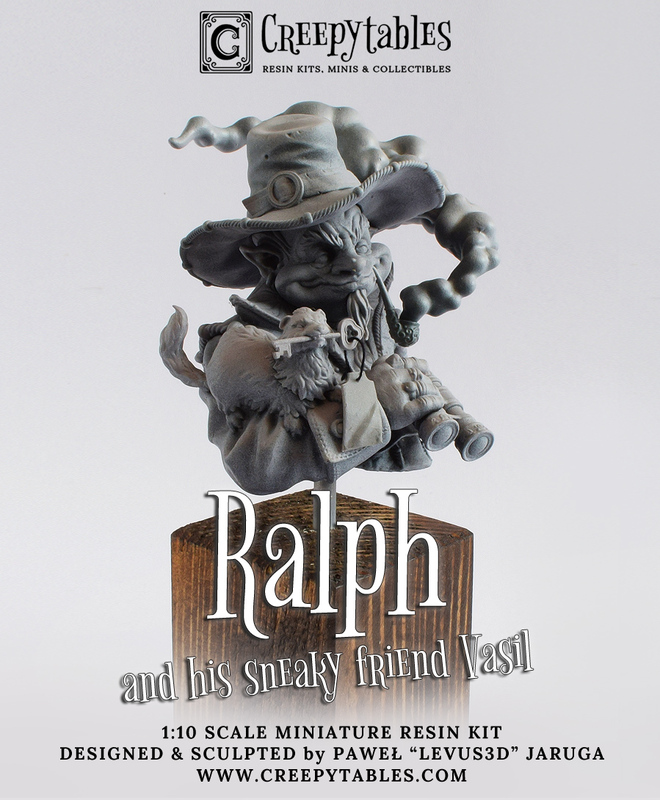 Kit is unassembled and unpainted, ships in 13 separate parts. 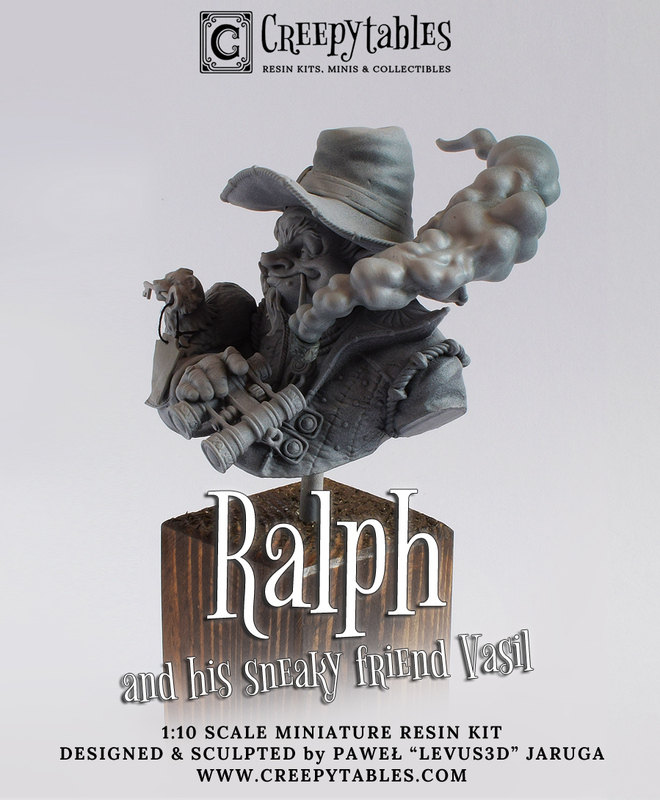 Wooden plinth, metal rod and miniature rope are NOT included in this kit. 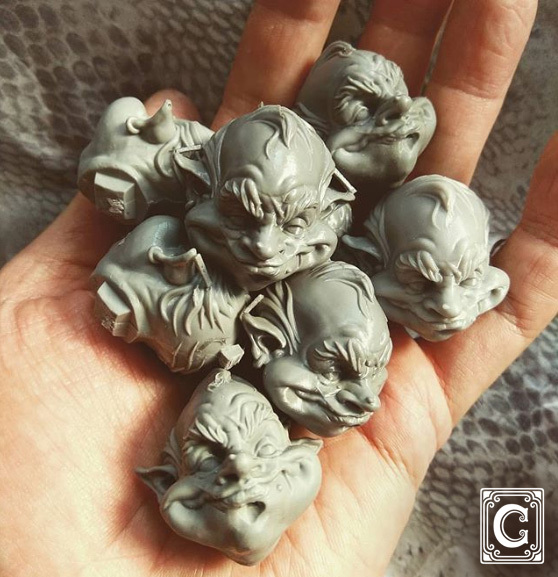 Our Resin Kits are casted solid in gray polyurethane resin.